What do wildfires look like? | The Life and Times of a "Renaissance Ronin"
What do wildfires look like? HELL. 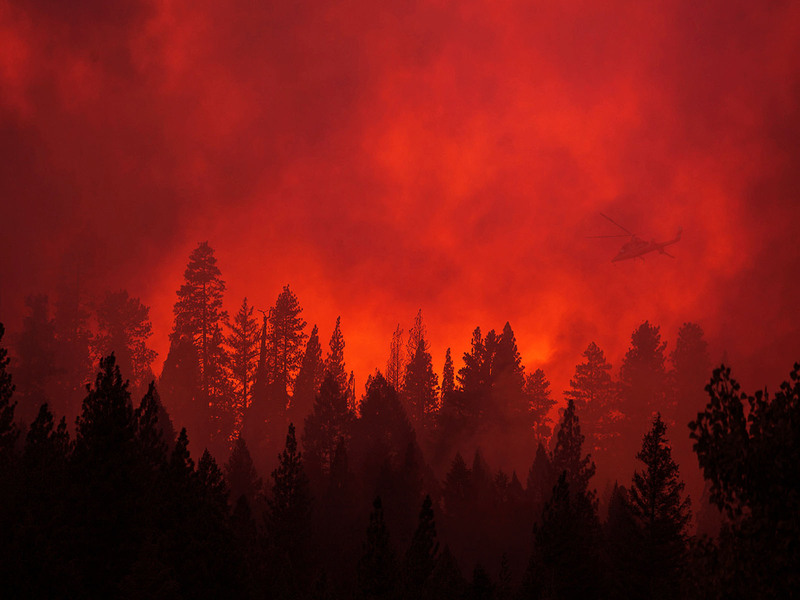 A wildfire looks like Hell. Our hearts and prayers go out to all those brave men and women who are standing the lines now, confronting their own demons as they look into the jaws of hell, trying to aid others. ← Sarah House – Utah done RIGHT.